CEED (Common Entrance Examination for Design) is that one examination which has been deciding the future of aspiring designers in India from many years. An all-India examination conducted by the Industrial Design Center, IIT Bombay, it is one of the hardest design entrance exams to clear. Though clearing CEED doesn’t guarantee admissions into design schools, CEED is definitely the gateway one needs to get through before seeking admissions in IITs, IISc and other reputed design schools. Though thousands of design students write CEED every year, only a handful are able to clear the exam. Unlike Engineering in India, Design is a very exquisite educational domain, having fewer colleges and fewer seats. Hence, for students who are aiming to get into the best design schools in India, it is going to be tough to fight it out amongst thousands and make it to the top. 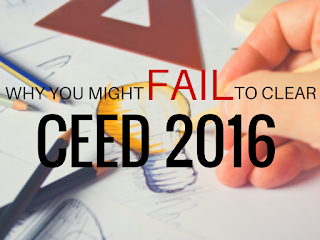 Though it is easy to clear CEED with dedication, hard work and the right approach towards design, there are plenty of reasons why you might fail to clear CEED 2016. Here’s a list. Creativity, imagination, analytical thinking, problem solving and many such innate qualities can’t be forced into you, they have to be cultivated instead. It is simply impossible to develop a designer’s approach within 3 months as the centers promise. You can’t clear CEED if you can’t think like a designer, it’s as simple as that. Design unlike engineering is not technical in nature, doesn’t rely on formulas and mathematical interpretations. If you want to clear CEED 2016, take out that marks-oriented approach from your head and most importantly, stop thinking like an engineer! Instead take time to observe design as a concept, implement your ideas, keep experimenting and keep improving your skills. Think beyond marks! 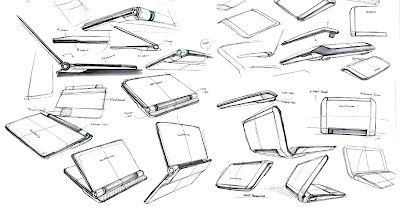 Design is in fact the process of giving a visual representation to your ideas and if your drawing and sketching skills are too poor to represent your ideas, it is very likely that you won’t clear CEED. Though design is not technical, it’s not entirely about imagination and ideas either. 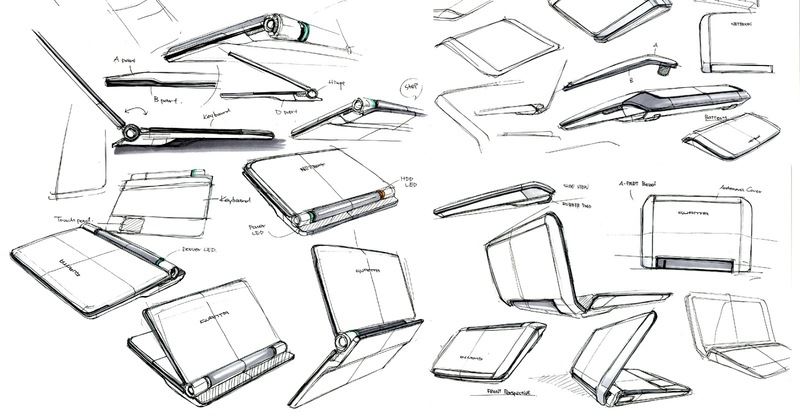 Proportions, angles, ideations, aesthetics, packaging, user-function… knowledge of these things matter too. The whole intention of design is to make things more functional and simpler to use, to make ideas more relatable and understandable. As a designer, you must be able to identify design problems quickly and offer solutions instantly. CEED question papers emphasize heavily on these analytical thinking problems and even if you are good at sketching, if you lack analytical thinking, it is going to be tough to clear CEED. In case of IIT JEE you will know how well prepared you are as the questions are straight forward, methods definitive and results measurable. But that’s not the case in CEED. If you fail to interact with other students and expert designers in online communities and get their opinions on you skills and works, you will never know your mistakes and instead come to the conclusion that you are simply well prepared. CEED is only half the race to seek admissions in design schools. CEED is followed by a much more difficult studio test and personal interview where you are supposed to present your design portfolio and explain yourself as a designer. If your preparation is all about clearing CEED and not creating your own design portfolio, you will never gain entry into a design school. A portfolio is a collection of your works. 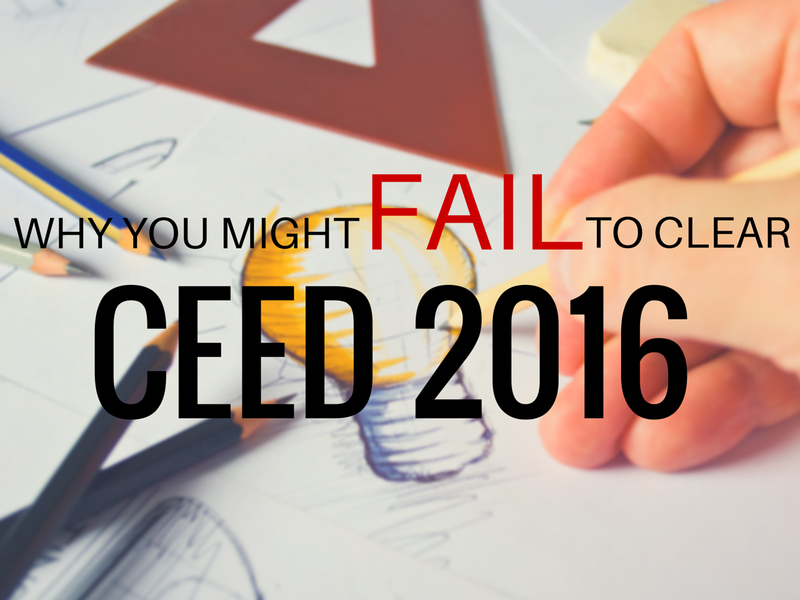 If you are capable enough to clear the studio tests, you are certainly capable enough to clear CEED 2016. Rather than prioritizing CEED before the studio test that follows, do the opposite in fact. It takes great amount of knowledge, skills and confidence to face studio tests, and if you have it all, CEED will be a cakewalk for you! Though the pattern of CEED is completely unpredictable, it is wise to solve as many previous year question papers as possible. It gives you a brief insight over what kind of questions would be asked and lets you easily prioritize the things you are supposed to learn. All the previous year CEED question papers can be easily found on the internet, along with the solutions. As said before, design is not about rules, formulas and mathematics. There’s no definitive syllabus like engineering where you can limit your horizons of learning. Learning is an endless process if you are a designer and anything related to design could be asked in CEED 2016. The more you explore, the more you know and the more you learn. Make good use of the resources and technology you are provided with. A design mindset is what differentiates people who clear CEED and ones who don’t. 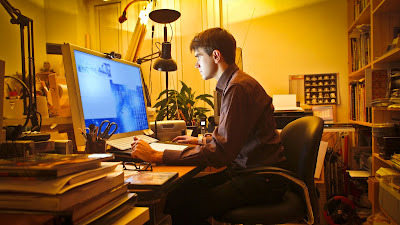 Evaluators of studio tests and personal interviews specifically look for the love and passion you have for design. Your works need to speak a consistent design language and reflect a solid design approach. If you don’t possess a design mindset as such and just focus on clearing CEED, sooner or later you will realize design was not for you. This article is not intended to discourage or demotivate anybody who is planning to write design entrance exams like CEED, UCEED or NID’s entrance exam. The article is just giving you a list of things you shouldn’t be doing over the next six months while you prepare for CEED 2016, which is likely to be conducted in the month of December, 2015. Kushal Babu writes for Launchpad Academy, a design institute located in Bangalore. 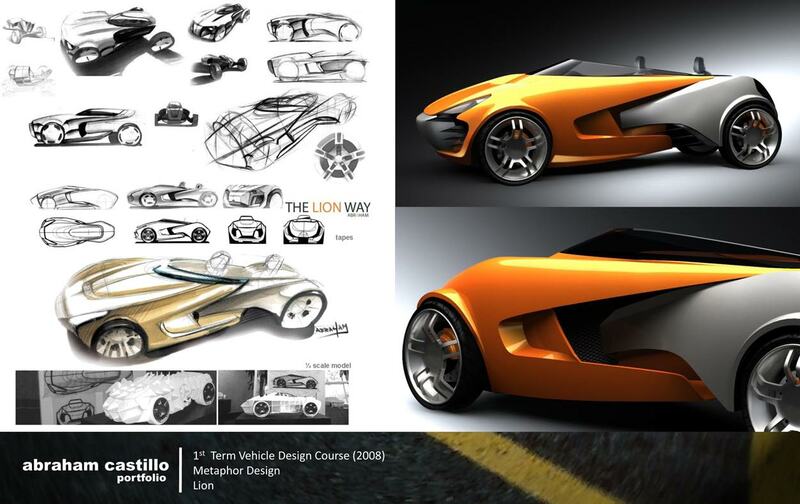 Launchpad offers online design courses that help in skill development and portfolio preparation for design schools. For more design related articles from Kushal Babu, visit Launchpad’s Blog.